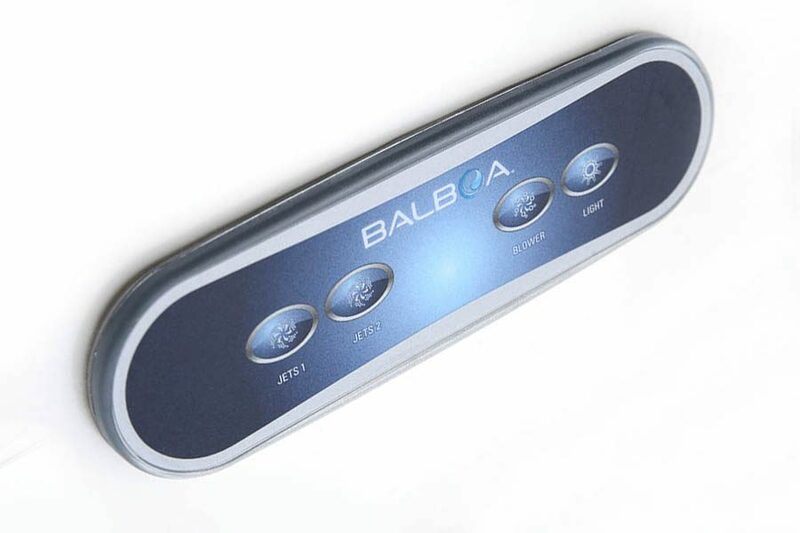 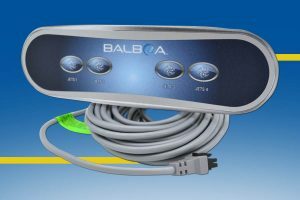 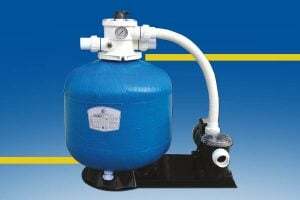 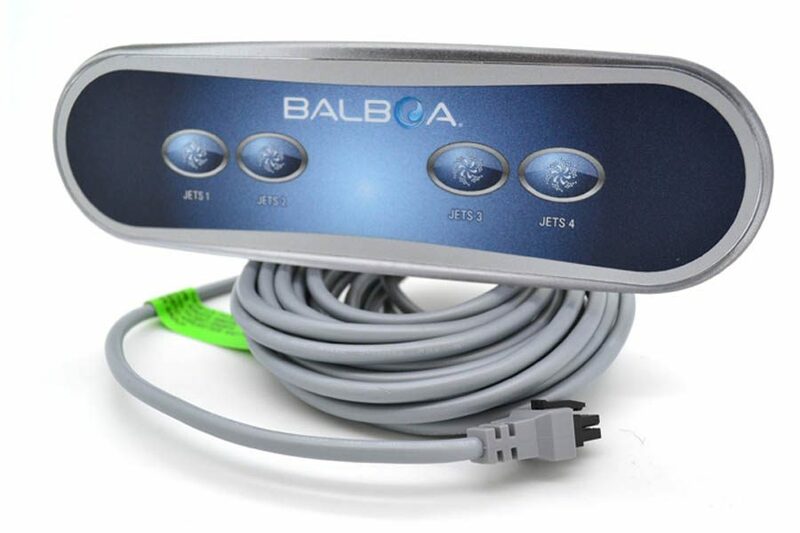 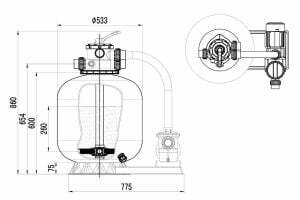 This component manufactured by the American company Balboa Water Systems® allows you to separate the pump control from the main control panel. 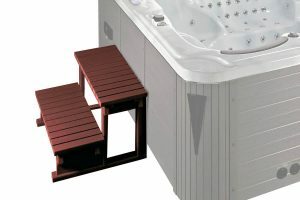 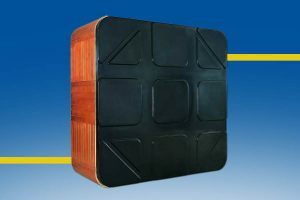 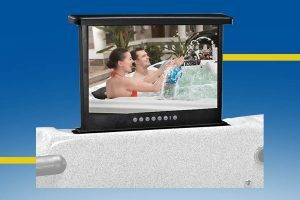 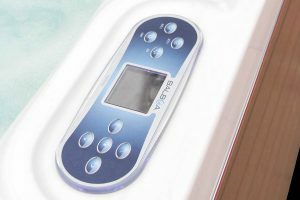 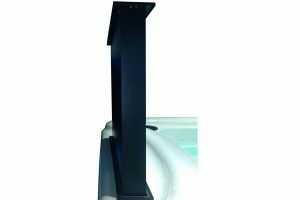 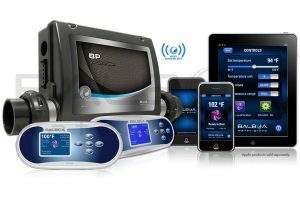 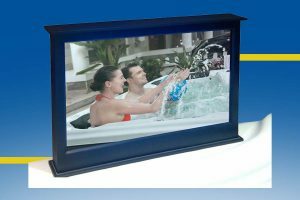 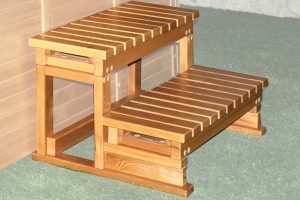 This is a useful accessory for installations intended for the general public, to prevent non-expert users from changing the general settings and functions of the hot tub or swim spa. 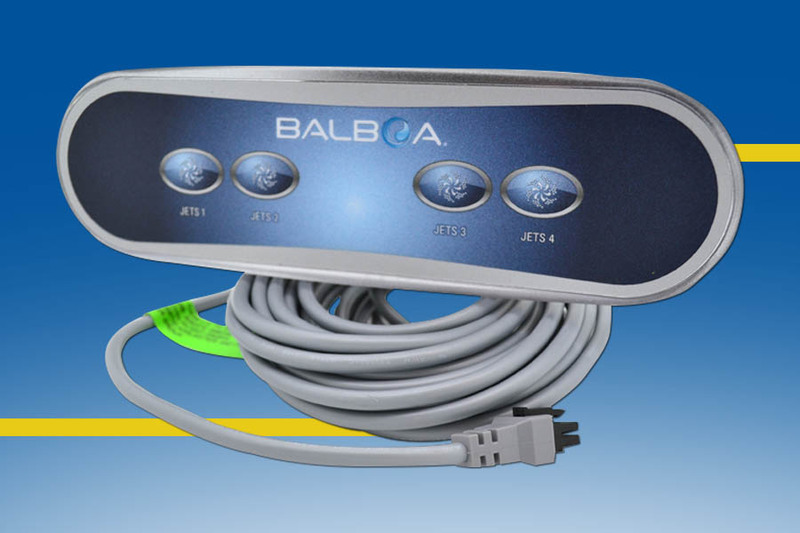 Requires a BP or BP2100 series electronic control unit. 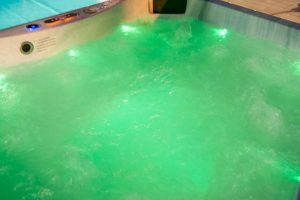 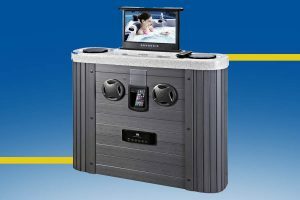 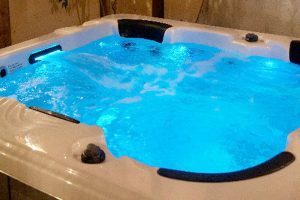 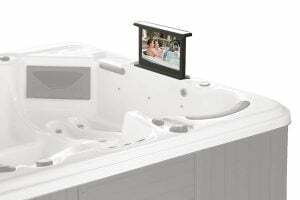 Installation on already manufactured hot tubs must be done by experienced personnel. 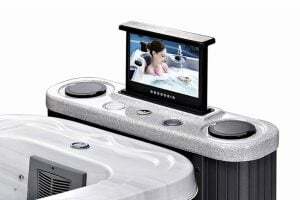 Normally the component must be ordered when ordering the hot tub.